International (MNN) – The year of 2018 is set to be one of growth for Tent Schools International, which is expecting to expand some of its programs. 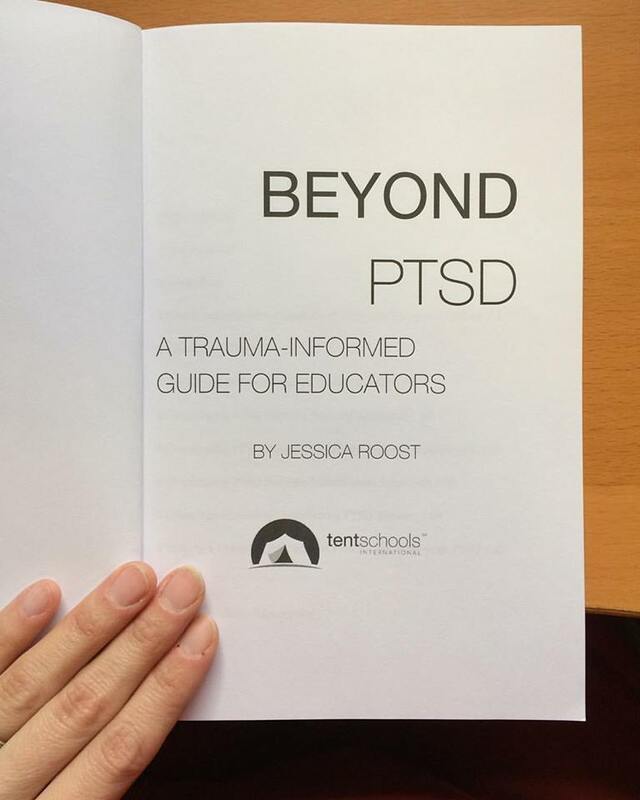 Tent Schools has had a lot of success with its book, “Beyond PTSD: A Trauma-Informed Guide for Educators.” The book, which was released last year, was written by occupational therapist, Jessica Roost. “Beyond PTSD,” is designed to guide educators worldwide in how they can help children continue learning despite the traumatic events of the past. “Beyond PTSD” includes exercises and activities for educators to use inside the classroom. In the process of breaking down PTSD learning barriers, educators build relationships with these kids. And it’s through these relationships where Christ’s love and Gospel are shared. 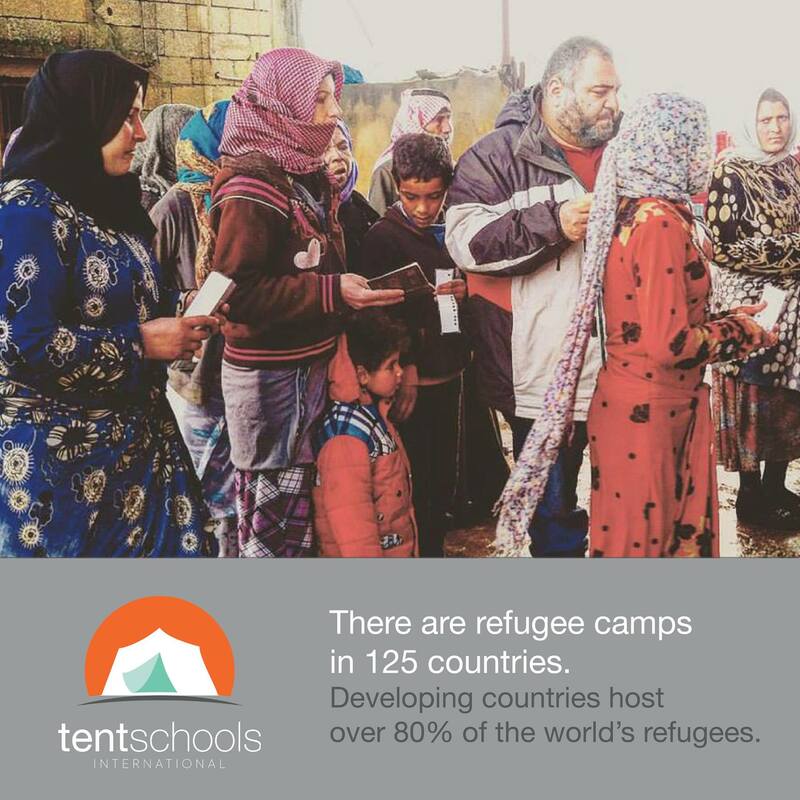 Currently, Tent Schools reports that 90 percent of refugees suffer from PTSD. PTSD can also negatively impact a kid’s ability to learn. And refugee kids are already at a learning disadvantage for a number of reasons including language barriers and simply being unable to register for school in a foreign country. Furthermore, students suffering from PTSD can have a variety of symptoms such as guilt, shame, fear, feeling overwhelmed, having nightmares, or being withdrawn. They might even struggle with muteness, stomachaches, headaches, increased irritability, aggression, anger, and much more. These symptoms can make it hard for students to concentrate and cooperate in a classroom. However, this obstacle shouldn’t keep them from the opportunity to get an education. So please, pray for the process of making these videos, their effective use for educators, and for the children who are suffering from PTSD symptoms. Pray for peace and healing in these kids lives and for the funds for Tent Schools to continue providing teachers with the necessary tools to meet these kids’ needs. 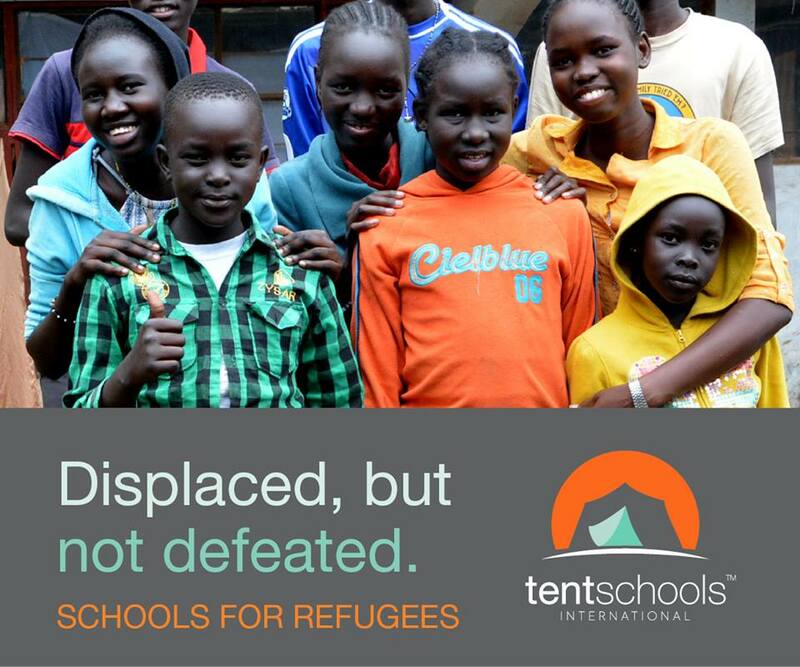 To financially help Tent Schools and meet the students’ needs, click here!